Course includes 46 tracks (3+ gigs) of high quality WAV files from Stealth and Toolroom! Anyone who’s DJ’d knows that you have to put in work, both to sharpen your skills and to find those unique cuts that no one else has. Early on, Roger became a dedicated crate digger, searching for obscure samples and break beats in influential NYC record stores like Rock & Soul and Vinylmania. 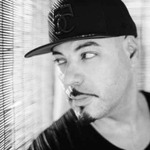 The same fervent, crate-digging attitude he’s always been known for can also be found on his radio show, where he champions new talent and obscure tracks he picks up on his travels, having first road tested them in the booth. Rarely do you get the change to spend 10 minutes with a star DJ. If you did, you'd get a single trick or technique if you're lucky. 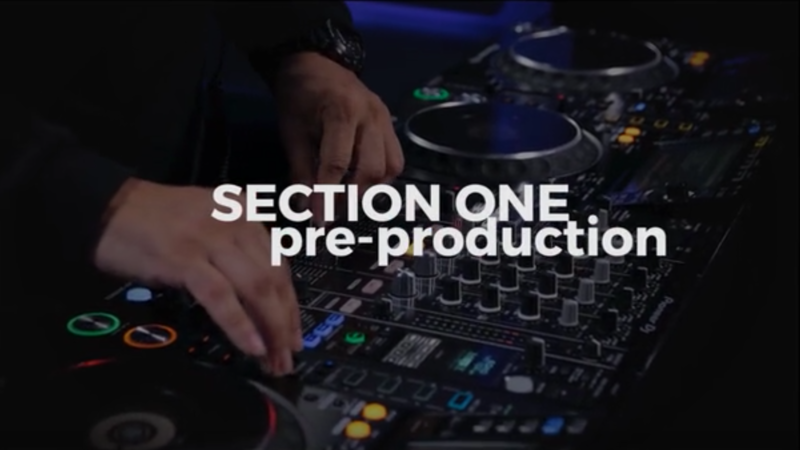 In this course, you not only get 10 minutes, you get 110 of them packed with Roger's personal settings, techniques and things he likes to do that make his sets truly one of a kind. He'll even show you where to plug your headphones in.